This popular advice sheet (now in its fourth edition) explores popular and emerging membership scheme models. It has been downloaded 3,800 times in just two years! It identifies the critical components and makes clear recommendations that will help you to create, quality assure, or change your existing membership scheme to greatly improve membership value and growth. The advice sheet also includes 40+ membership scheme temperature-check questions to enable you to analyse your membership scheme proposition. 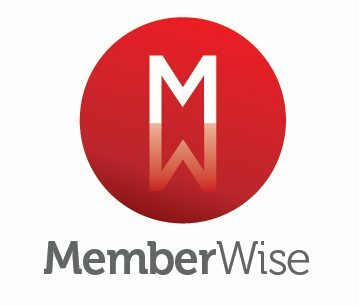 Written by MemberWise Founder, Richard Gott, in collaboration with a group of eight senior association and membership professionals, this advice sheet treads some serious new membership related ground and has formed the content of 3 provider/client away days for leading sector providers. To request a hard copy of this advice sheet or query if this popular content can be included in an away day or client day please Contact Us. This advice sheet is sponsored by FT Solutions. The Elephant in the Room - Member Engagement from Richard Gott on Vimeo.